Impact Technology is a wholesale buyer, seller and distributor of used copiers, computers and other similar equipment. We extend the life of our valuable resources by supporting the green environmental movement. Over the past two decades Impact Technology has had the privilege to work with thousands of national accounts and larger enterprise customers. 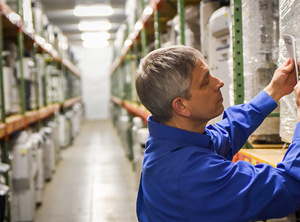 Data security, project coordination, national logistics and consignment services are just a few services we offer within our entire spectrum of offerings. Copier dealerships from across the United States engage with Impact Technology to re-purpose used copiers. Many of the copiers in our inventory are current models with very low meters. These get sold to domestic copier dealers and make an attractive business proposition. Providing the Highest Levels of ROI. Impact Technology is proud to work with some of the best leasing companies throughout North America. We value our business partnerships and strive to find balance between high residual values and quickly turned inventory. Specializing in Exporting All Around the World. 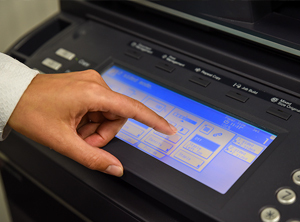 Impact Technology exports thousands of used copiers each month across six different continents. 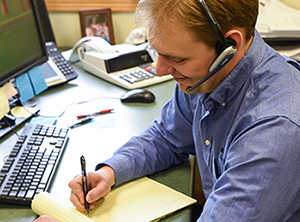 Our goal is simple: To extend the life cycle of top quality used copiers.